Looking to build your own weather balloon kit to send to space? Check out our recently updated (March 2019) weather balloon kit and product page with links to all the latest materials for your own launch. Thank you, and best of luck with your weather balloon projects! We are aimed at decreasing the cost and complexity of near-space weather balloon projects by providing free tools and paid products and services. From our pre- and post-flight planning tools, Parachute and Balloon size estimators, to our All-in-One near-space instruction manual and user guide, we aim to lower the barrier to achieving spaceflight and to enable anyone with any background to send their payload to near-space. With multiple years of near-space experience, several launches, and diverse Aerospace and Systems Engineering backgrounds, our designs are flight tested and space proven to give you the highest probability of recovery at the right price. Options available from barebones DIY kits to all-in-one solutions for the rookie space cadet. If you would like to send something to near-space and need advice, flight planning services, or are perhaps just looking to contract someone to do it for you, we are eager and excited to work with you to accomplish your goals. 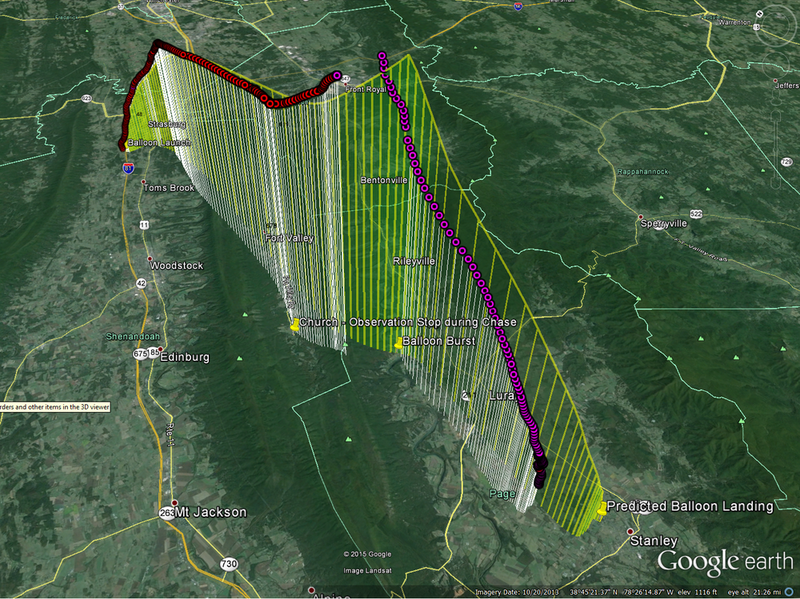 Simulate Flight Paths: Predict the path of their near-space launch by running simulations. Design and Select Components: Properly size the various components (parachute, balloon, etc.). Select the Right Tracker: Select and implement the proper tracking method based on budget. Capture Video and Pictures: Capture stunning, high-resolution videos and pictures at the edge of space. Download our free near-space user guide here. Some of you are looking to tinker and customize your payload and Do It Yourself (DIY). Others would just like the box of parts and instructions to bring them to near-space with minimal effort and risk. Wherever you fall on the spectrum, we have the Hardware solutions to meet your needs. No one gets you to space as quickly as those that have already gone there. As of 2018, we have unfortunately ceased all our consulting and launch operations to pursue other hobbies. Contact us today if you have any questions, but please understand we do not frequently check the mailbox and our response may be delayed..